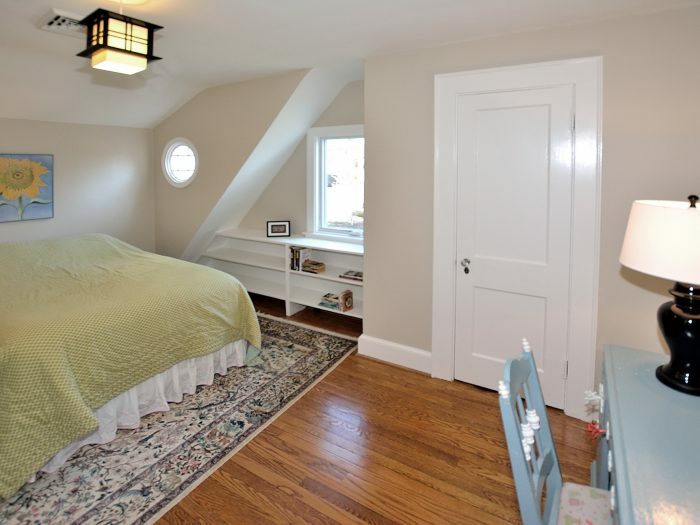 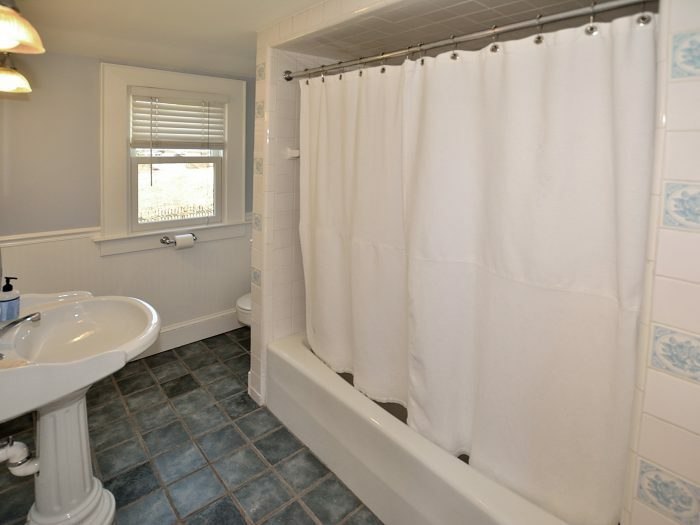 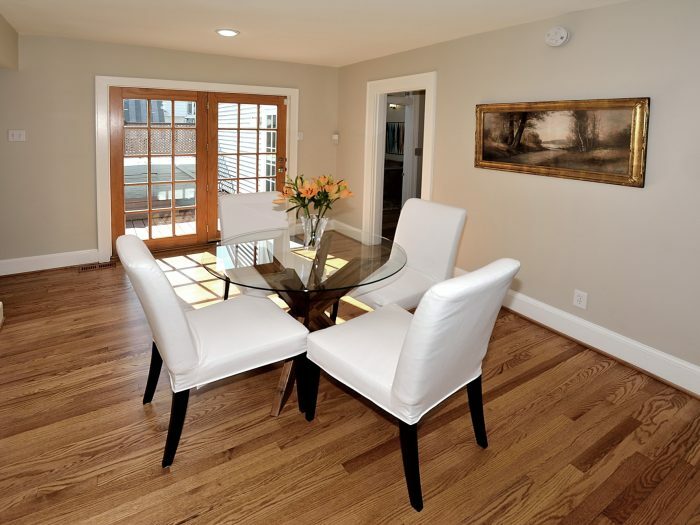 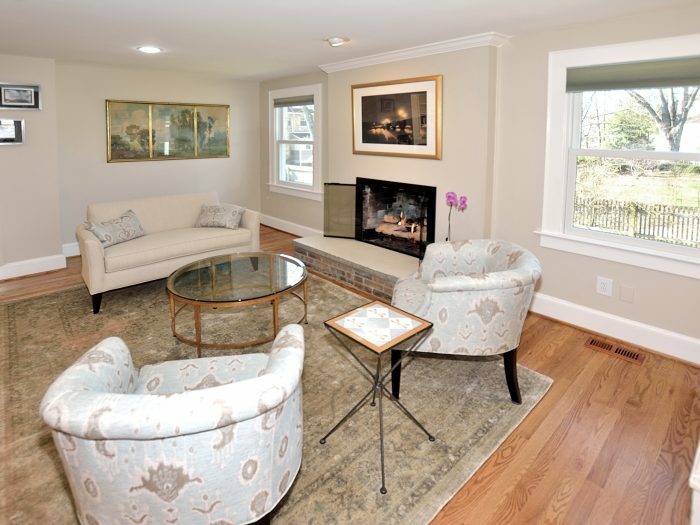 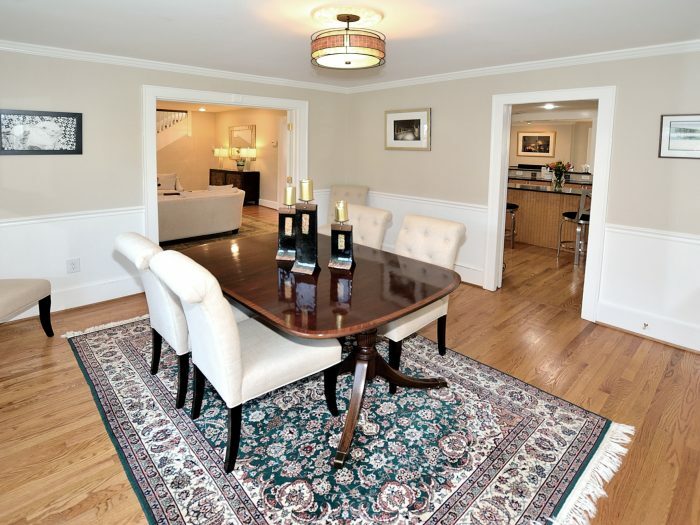 Interior Features: 1926 Storybook traditional home with lots of modern touches throughout. 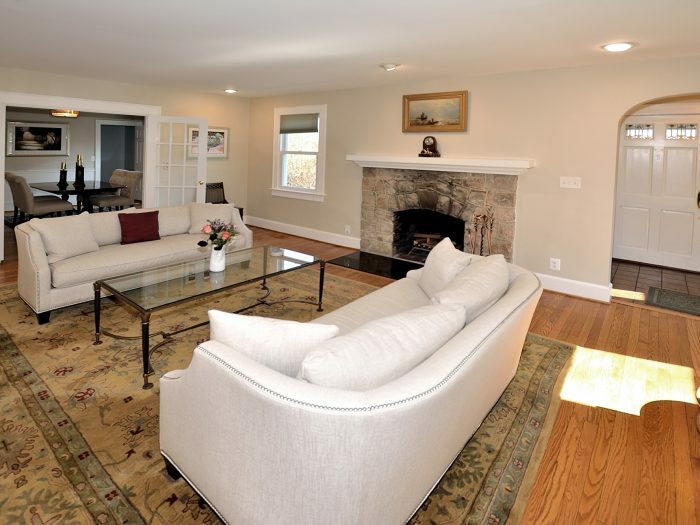 Main level foyer welcomes you to spacious living room with original stone wood burning fireplace! 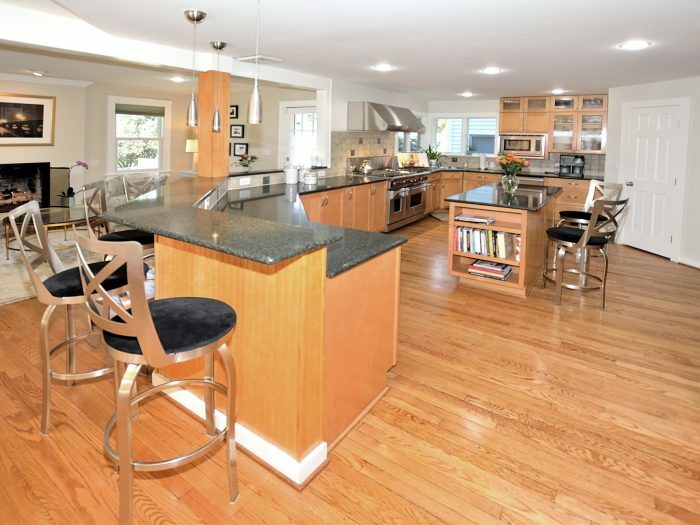 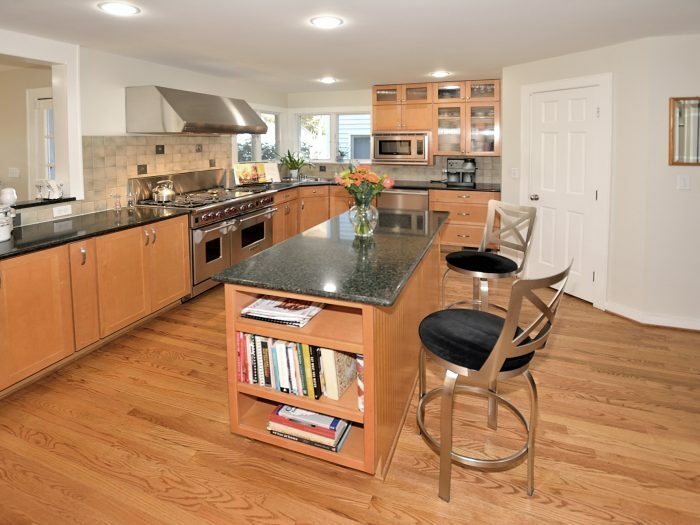 Open, eat-in kitchen with granite and stainless steel appliances. 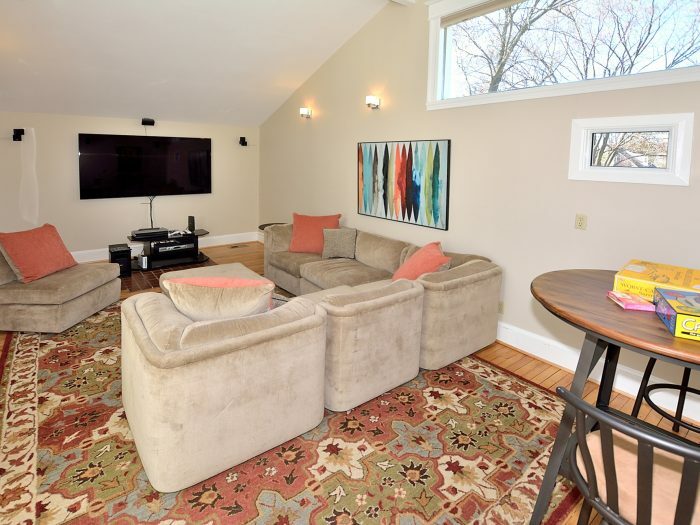 Cozy family room with gas fireplace. 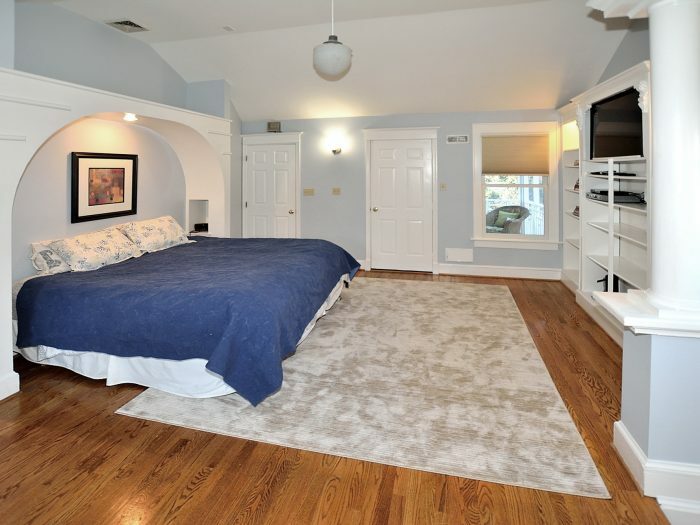 Bonus 2nd family room/den or 4th bedroom. 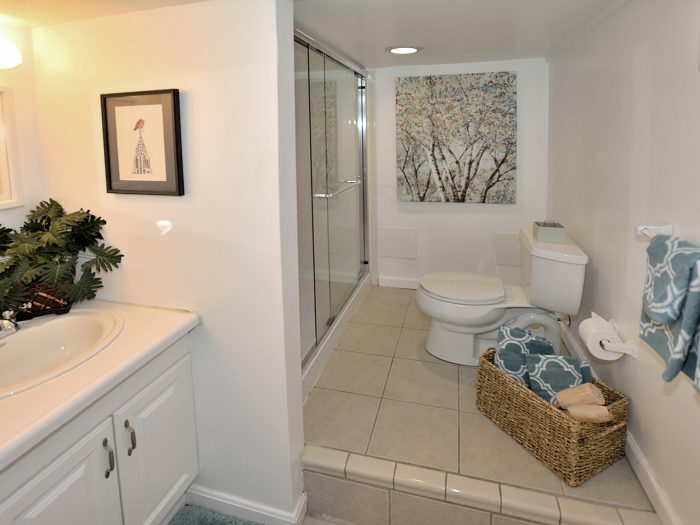 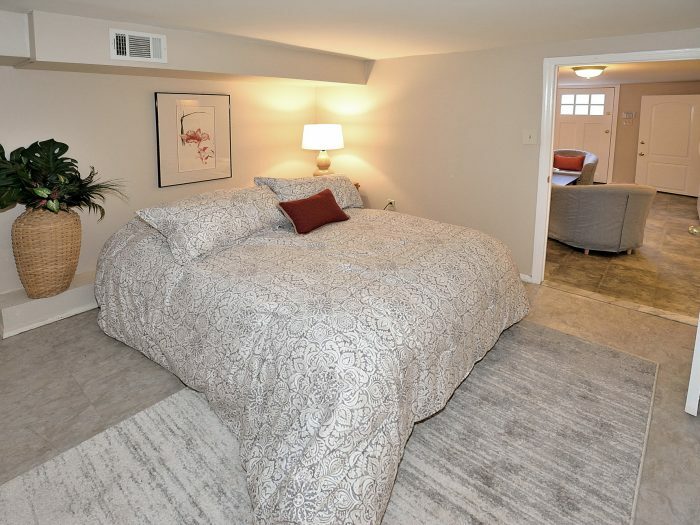 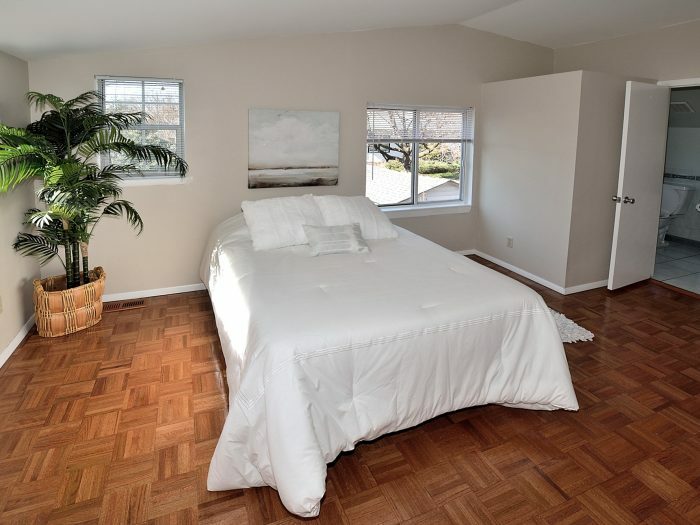 Upper level offers 3 bedrooms and a large master bed/bath suite. 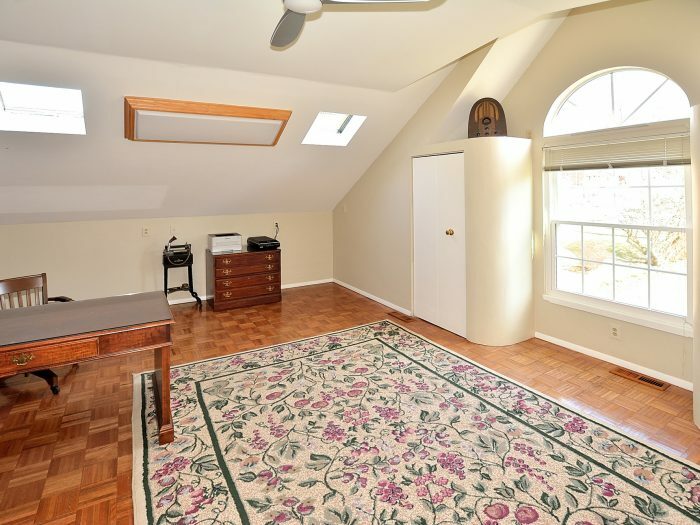 Private, 2nd stairwell provides an extra entrance to master suite! 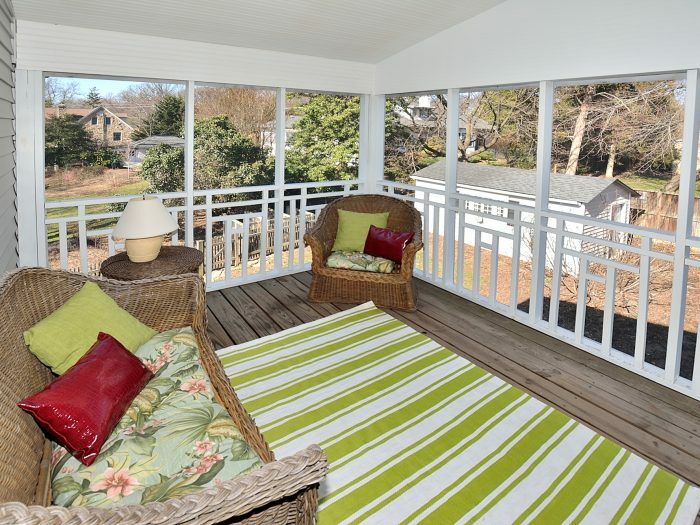 Screened in porch off master suite is a perfect way to enjoy the lush back garden! 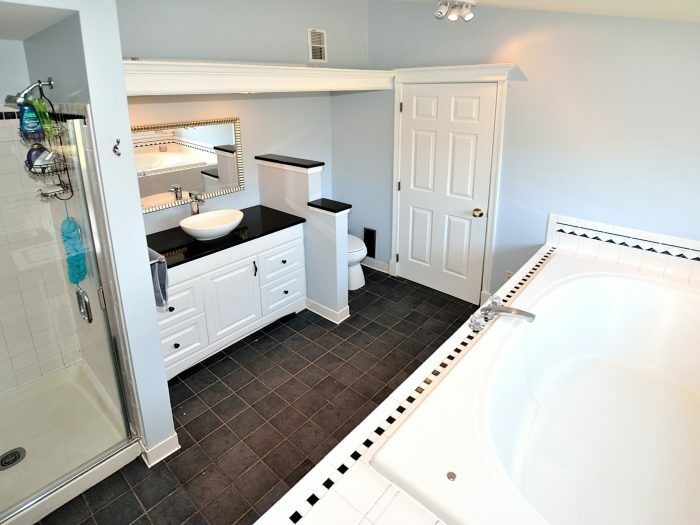 LL features new laundry with new washer and dryer. 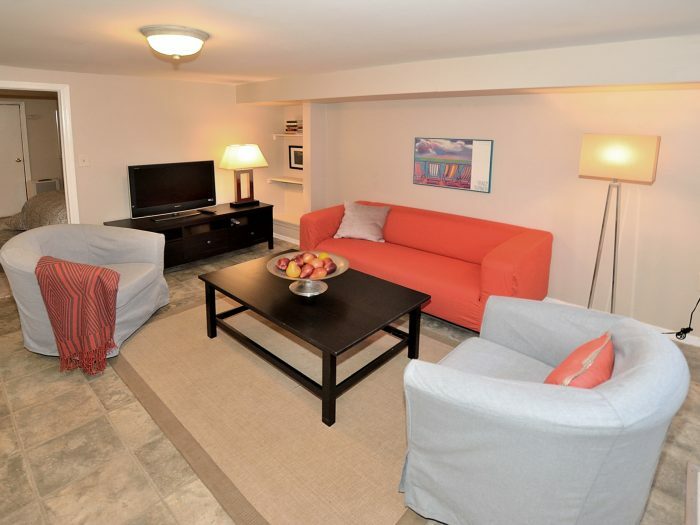 A dedicated LL entrance is ideal for an in-law or au pair suite. 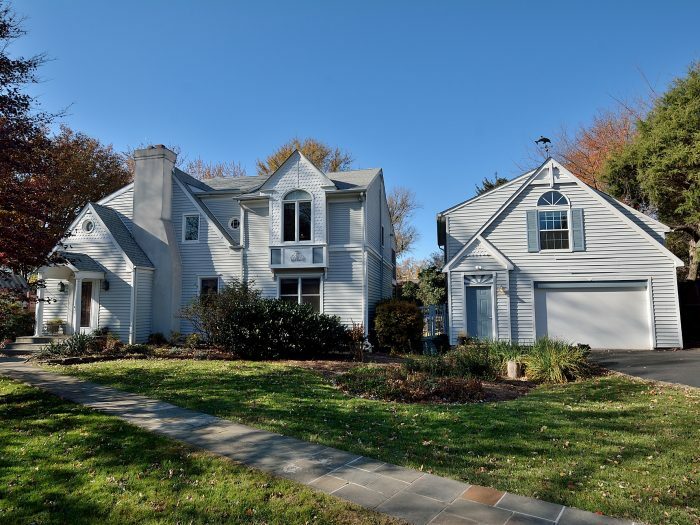 Exterior Features: Lush 1/3 garden features mature landscaping. 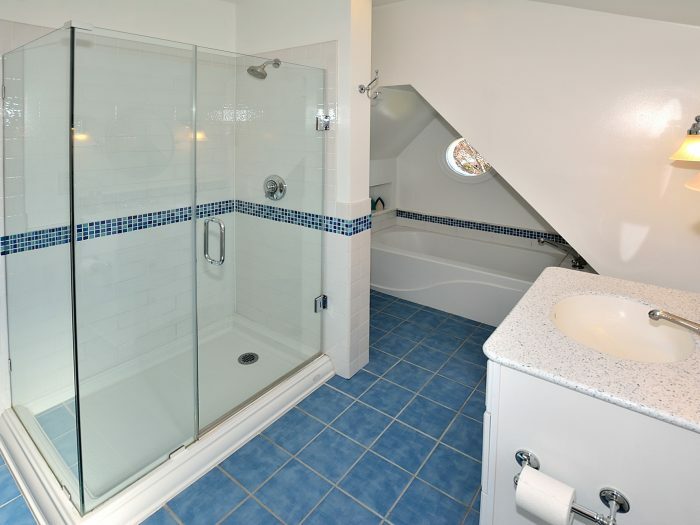 Side deck with hot tub. 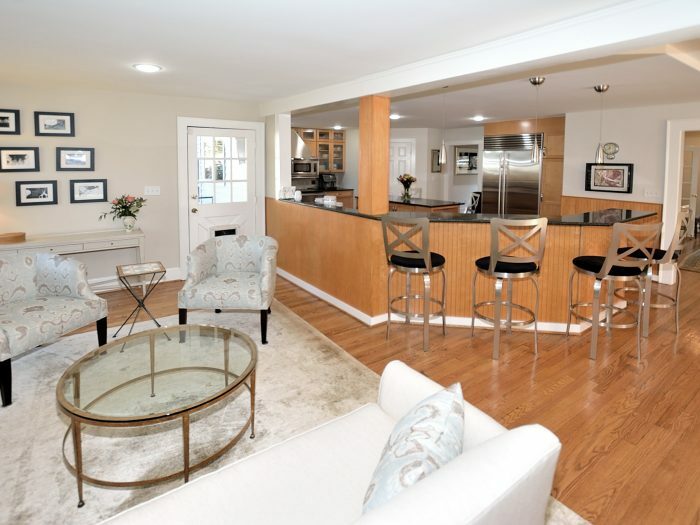 2 car detached garage with extra heated/cooled living space! 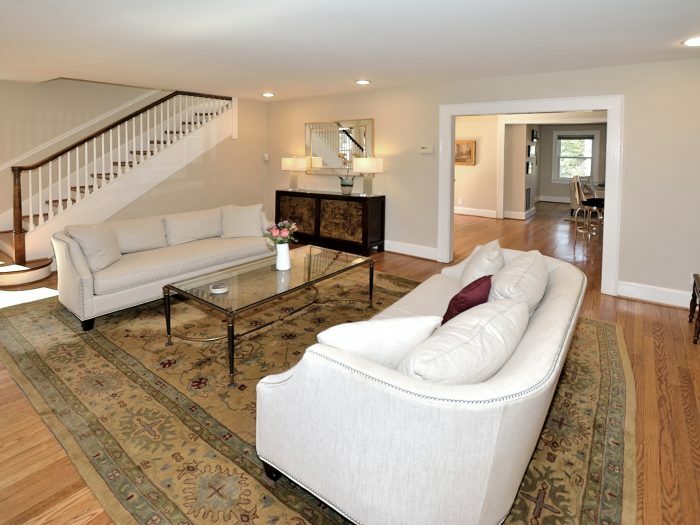 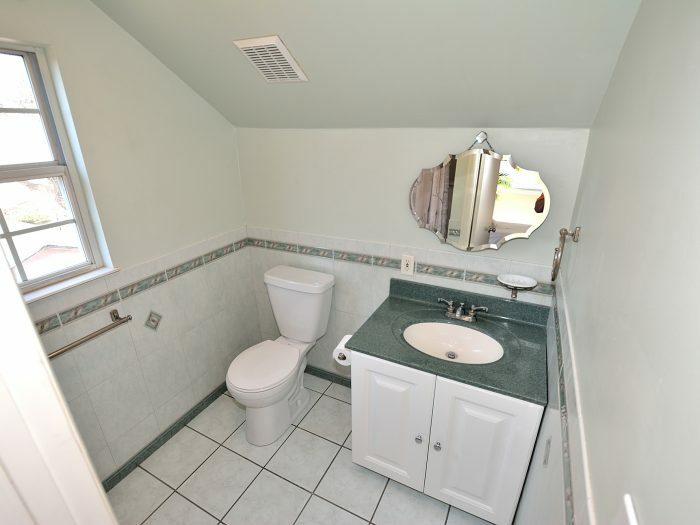 Property Features: Spacious seclusion in the heart of North Arlington. 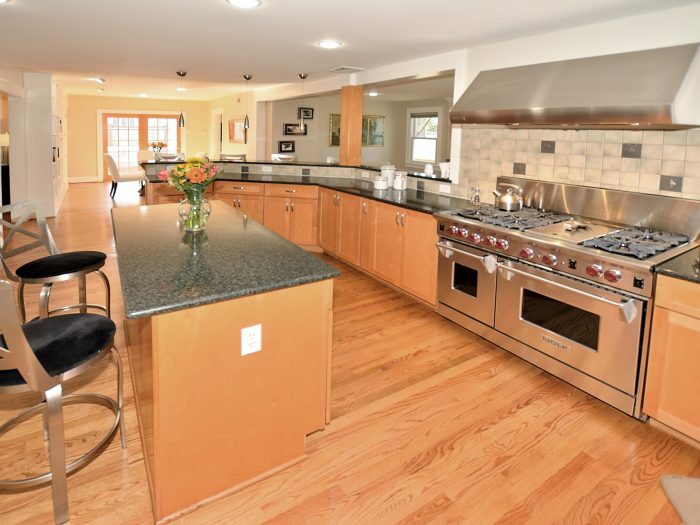 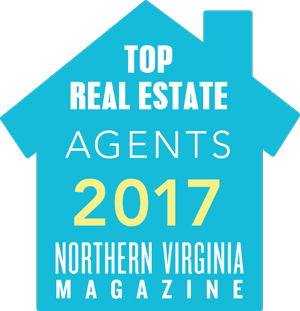 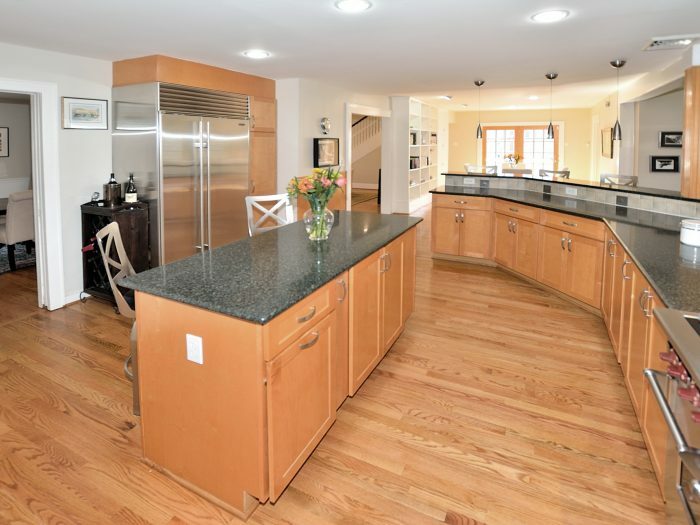 A classic entertainment-friendly and warm four-bedroom, five bath home with a chef’s kitchen three blocks from the East Falls Church Metro. 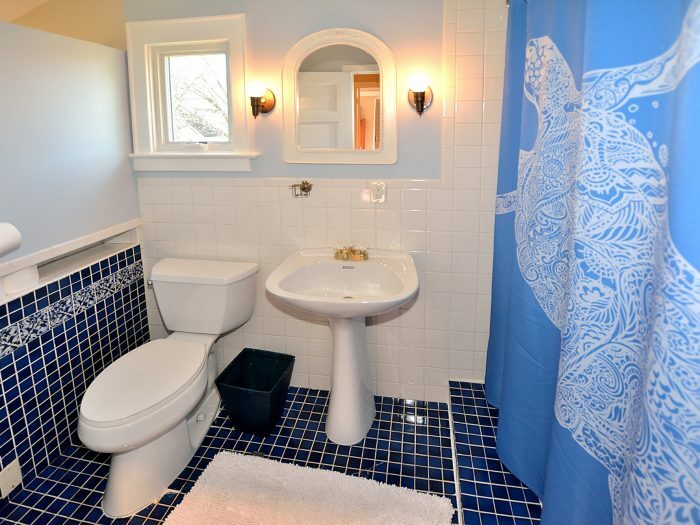 Extraordinary curb appeal, including a two-story detached garage with an office/art studio upstairs and separate heating/ac. 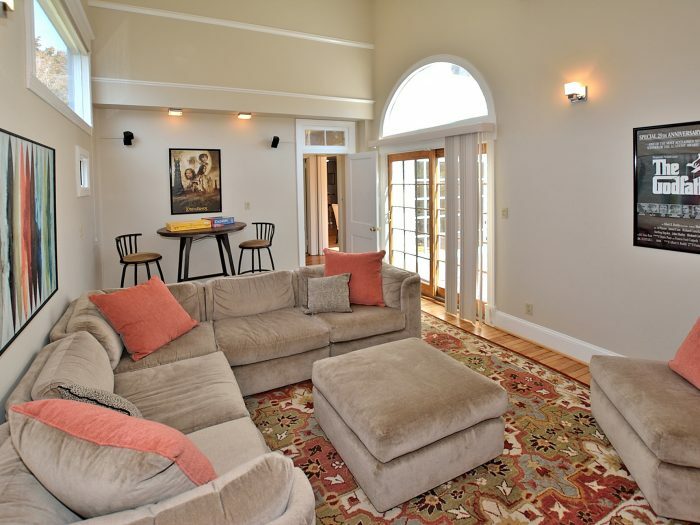 A basement walks out to both the front and back areas of a large 0.36-acre lot. 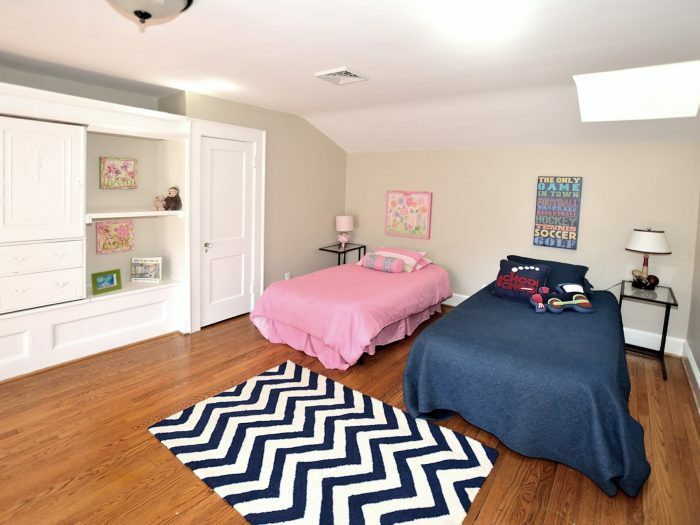 A wonderful residential enclave with a great school pyramid.